Need Sage Pastel Support? Onsite or remote Sage Pastel Support? Oc2Tech IT Solutions provide Sage Pastel Support with Sage Pastel Certified Support Consultants. You will receive quick and accurate service and solutions. From Sage Pastel support, sales, upgrades and conversions of current packages to setup. Configuration and on-site training. We provide you certified Sage Pastel training with the setup and configuration of you company data. Let your staff not only understand how Pastel works but also learn to apply it to your set of accounts. Installation – Installing the correct Pervasive database engine and Pastel Software. Setup – Setting up the company, general ledger, inventory, customers and suppliers master files and parameters. 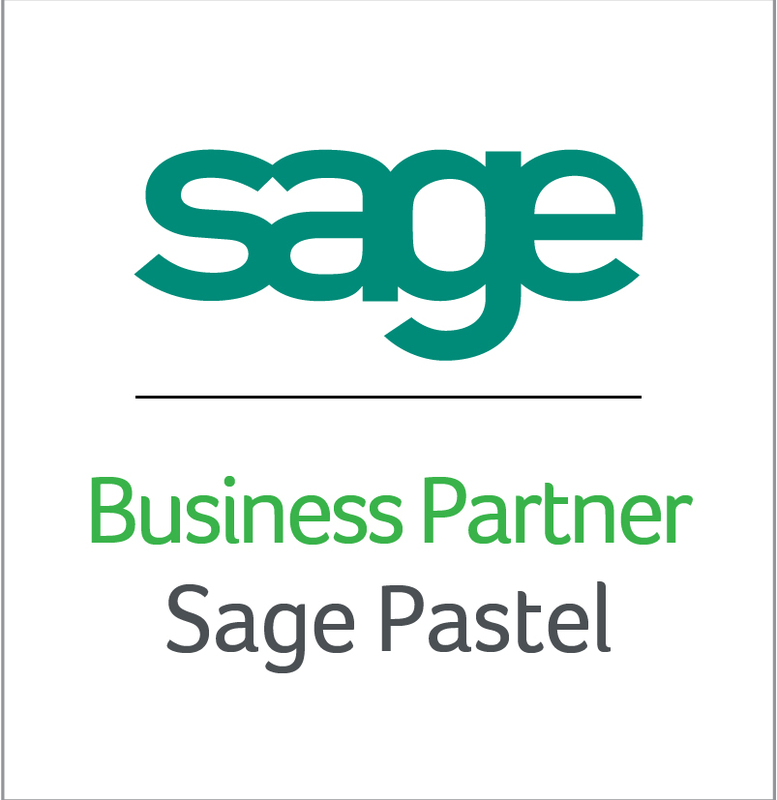 User Management – assign only the needed access to users on you Sage Pastel Package. Forms designing – Add you logo and change all Pastel forms to your requirements. Reporting – Setup your set of accounts to report in manner you require it. Trouble shooting – Assist with any Pastel Accounting and Pervasive support and run time errors. Data fixing – Identify and repair any data corruption within your company data. Fault finding – Errors, Issues with database connectivity, networking, etc. 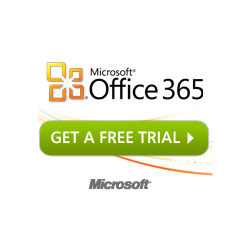 Oc2Tech IT Solutions also provide Sage One Accounting, try a free trial! 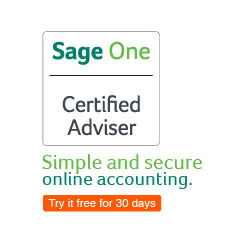 Sage One Accounting is Sage Pastel’s cloud(online) solution. Access your data from anywhere anytime. 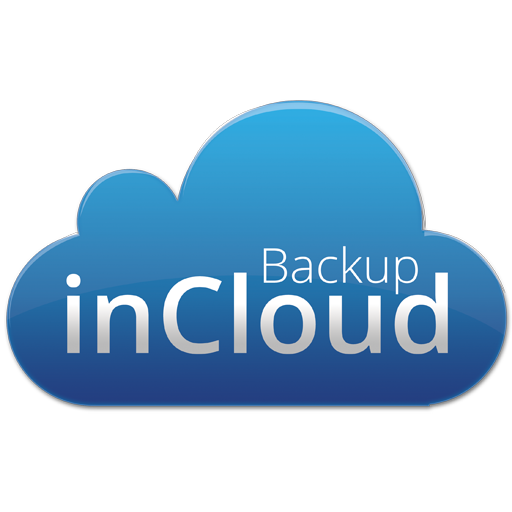 No Backups required and no year ends. Perfect for your sales team on the road. Call Oc2Tech IT Solutions today for all your Sage Pastel requirements. We are confident you will be satisfied.